Members of the media and the public will have the opportunity to fly in the blimp, weather permitting, as it makes its way above and around Melbourne and Sydney. People have already started spotting the blimp from the ground below and are using #LegendBlimp to share their pictures and thoughts on Facebook, Twitter, and Instagram. 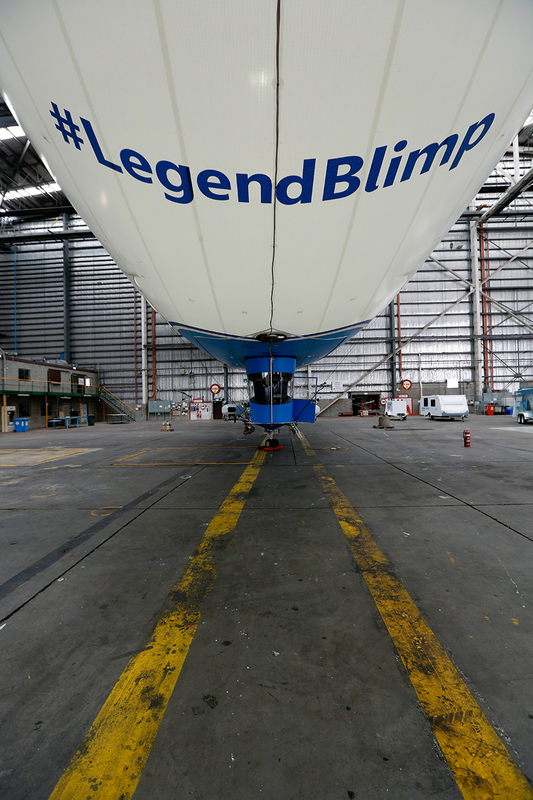 Want To See How The Legend Blimp Came To Life? Watch Below. 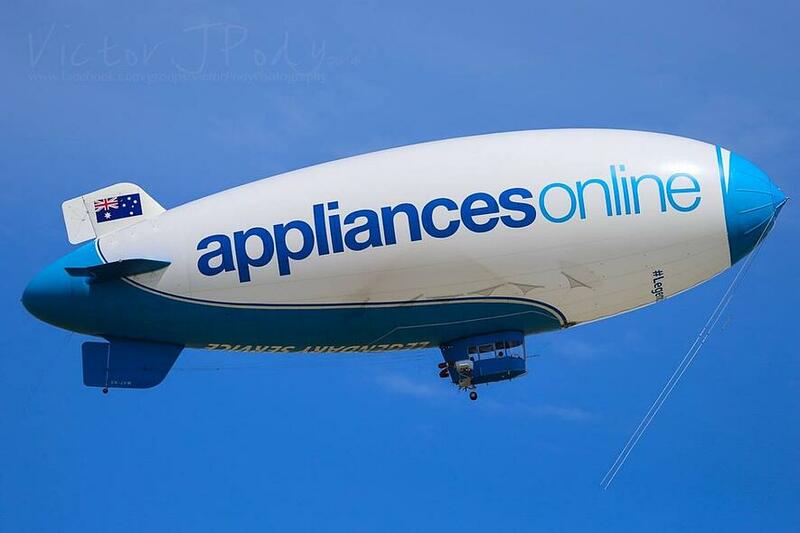 If you have any questions about Van Wagner Airship Group or our blimp advertising capabilities, click the question button.